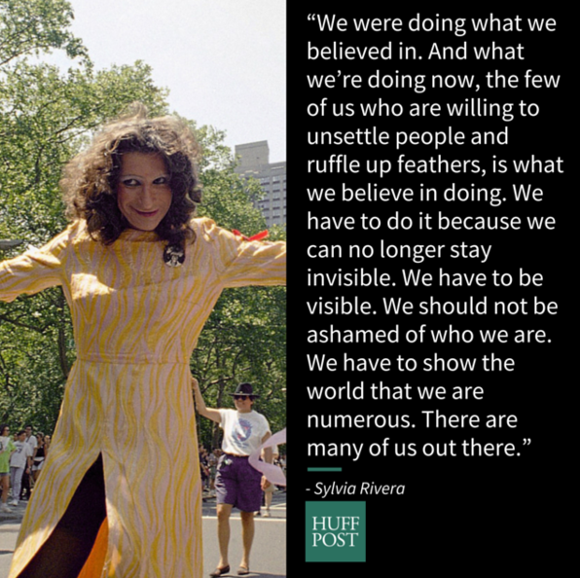 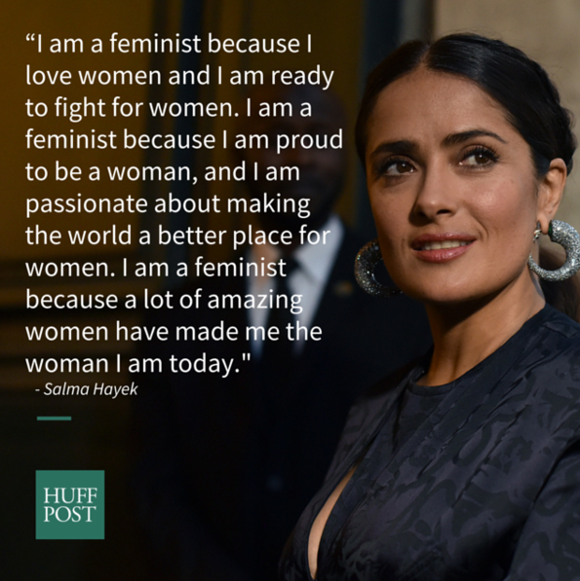 March is Women’s History Month, and this year we’re celebrating by reflecting on the wise words Latinas have shared about everything from womanhood to activism to representation. 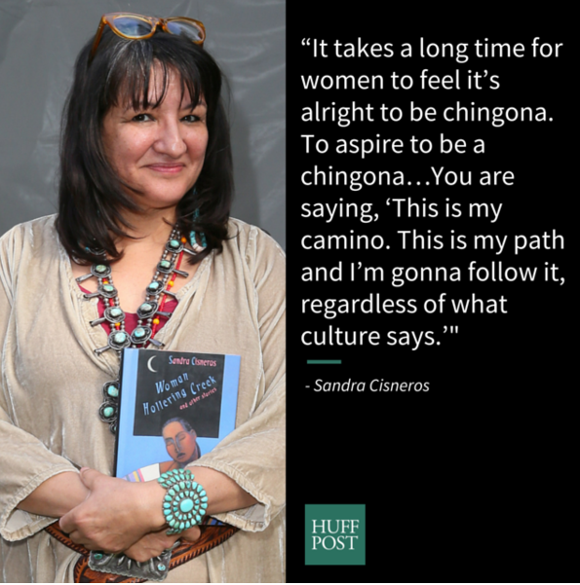 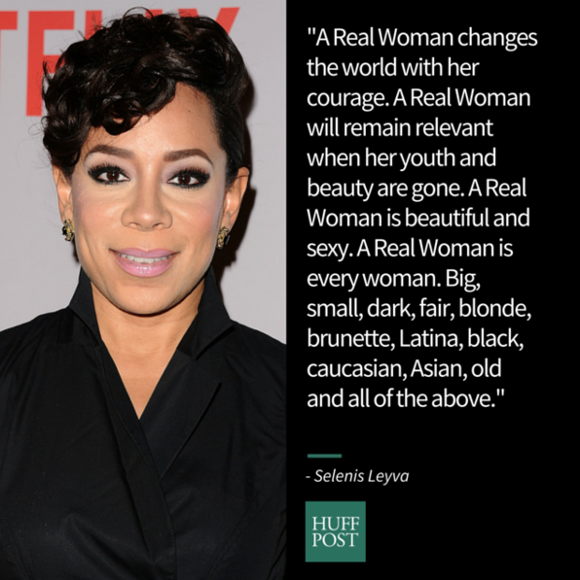 Though there are plenty other Latinas from whom we can learn, the following words from these 14 women are a good place to start. 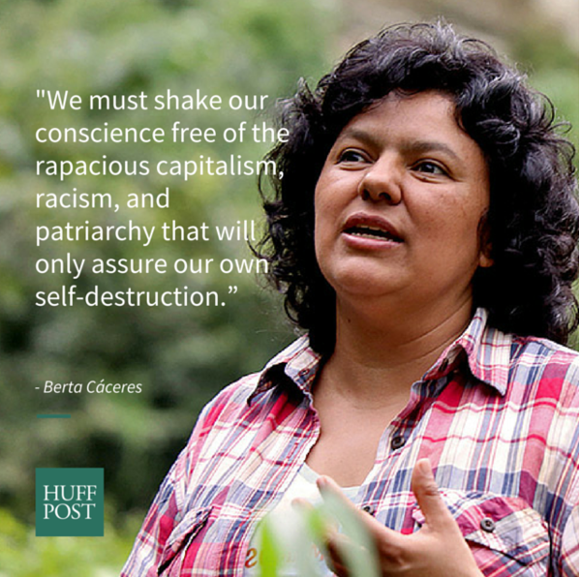 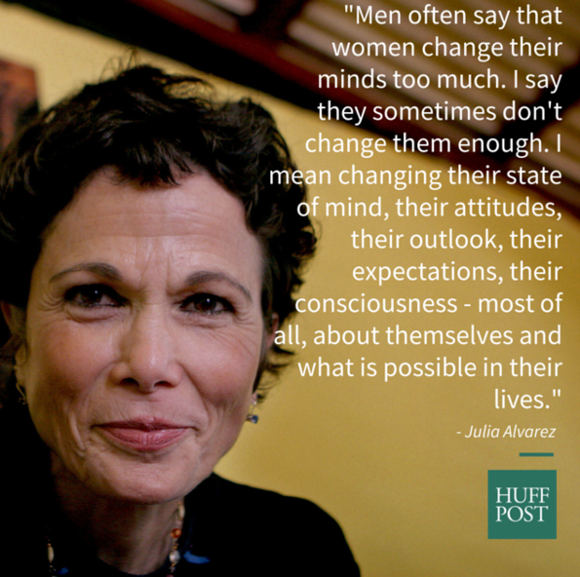 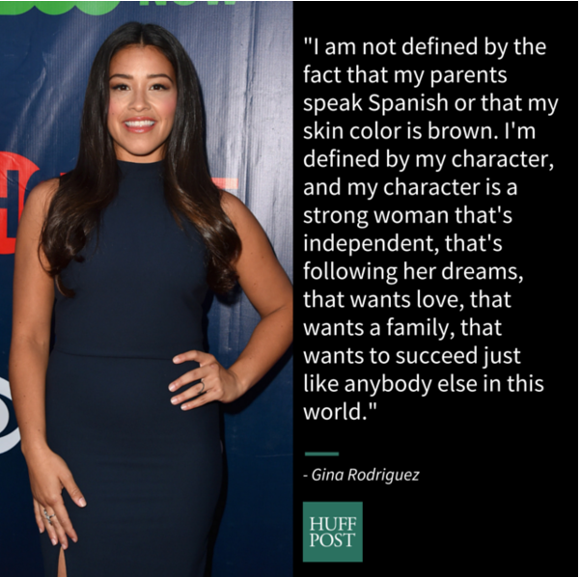 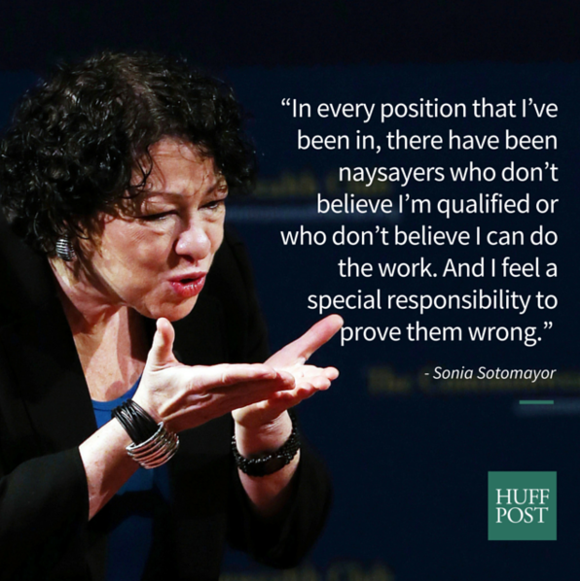 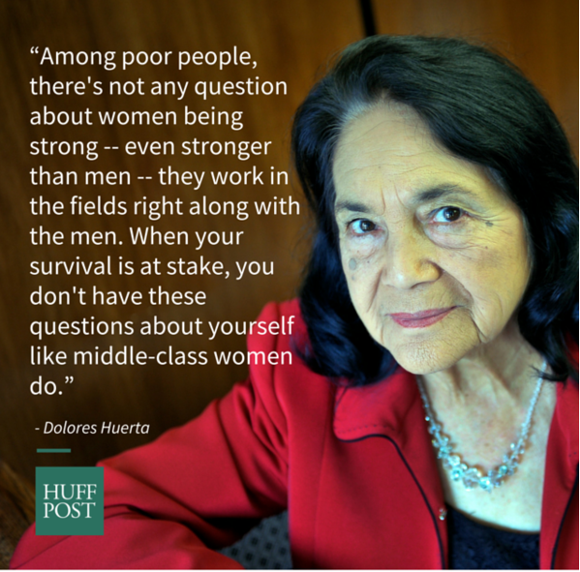 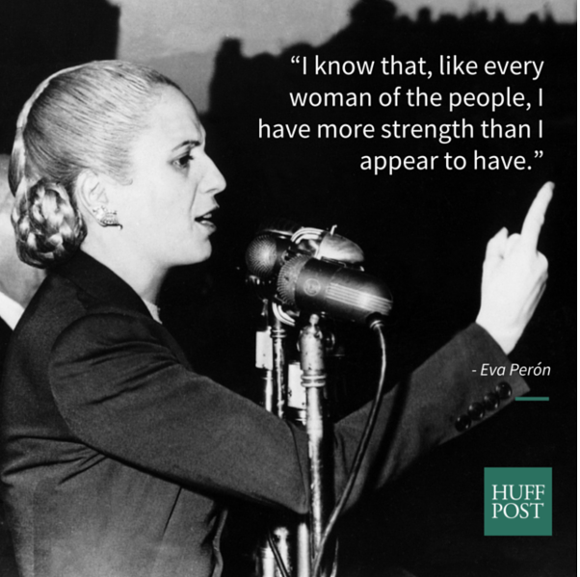 Without further ado, here are 14 empowering and inspirational quotes from some pretty kickass Latinas. 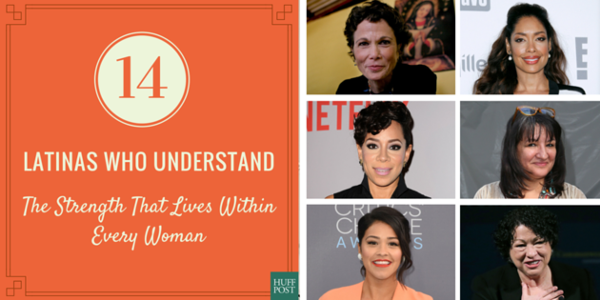 If we missed any of your own personal faves, share them with us in the comment section below.